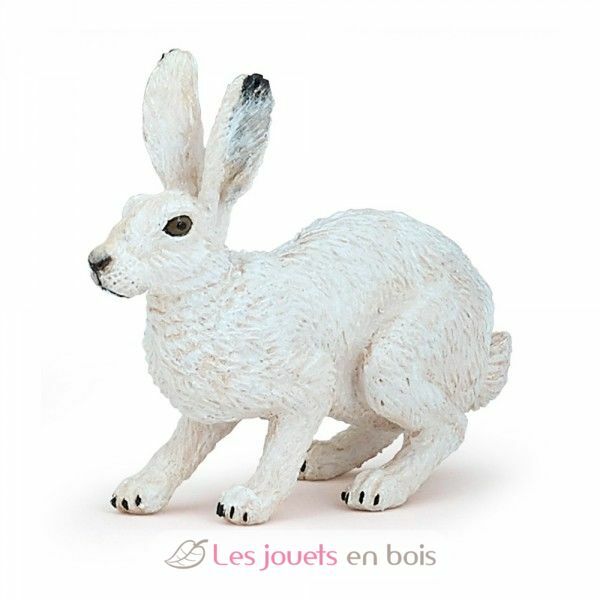 Do you know that there are thirty species of hares in the world? They are distinguished by their size, color or lifestyle. The hare is thin, light and has long hind legs that allow him to make great leaps up to 3 meters long. 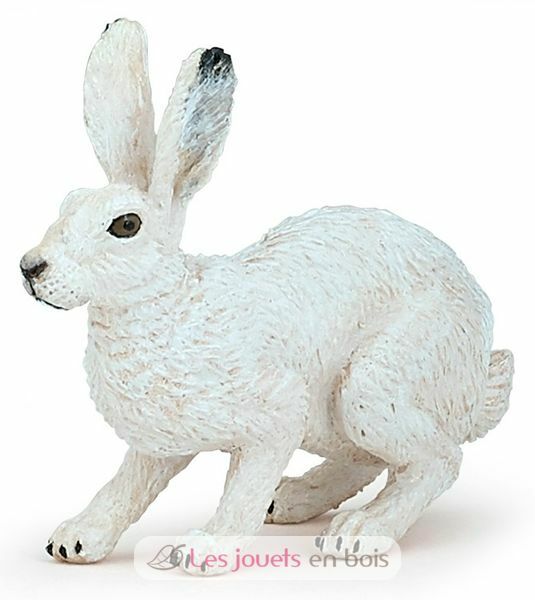 Artic hare, a pretty figure on the subject of wild animals, carefully painted by hand and modeled very realistically. Papo figurines will soon become the basis of a collection to enrich gradually awakening and discovery for your child.